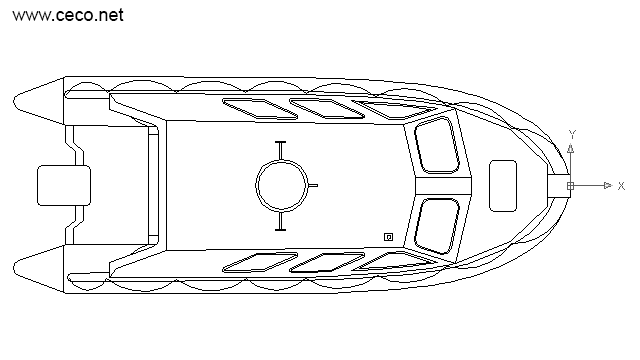 Tags for this category : cad, autocad, block, drawing, blocks, drawings, files, dwg, dxf, boats, boat, ship, fishing, jet boat, sailboat, yacht, motorboating, ski boat, speed boat, powerboat, cruises, cruise, lines cruise, ship cruise, vessel, watercraft, keel, containerships, battleship, frigates, junk, yachts, sailboats, means of transports, vehicular, cars, vehicles, automobiles, motorcycles, motorbikes, vans, buses, trucks, carriages, motor vehicle, airplane, jet, helicopter, bike, cycle, mountain bike, automobile, motorcar, auto, wheels, ships . 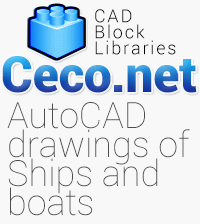 Autocad blocks of boats and ships, sailboats yachts watercraft cruises vessel frigates junk yacht, jet boats, sailboat, motorboating, ski boat containerships battleship. Files in dwg and dxf format, free download.